Seventeen people have been injured after a shooting at a nightclub in Arkansas lead to a stampede to flee the scene. 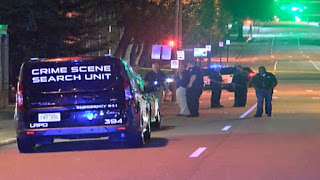 Police said the shooting, in the early hours of Saturday morning at the Power Ultra Lounge in Little Rock, was not terror-related. The city tweeted that it "appears to have been a dispute at a concert". All 17 victims survived the attack. One of the injured had their condition upgraded from critical to stable. The shooting took place during a show by Finese 2Tymes, a performer from Memphis, Tennessee. An online poster for the performance, titled Goin' Str8 In, shows a man pointing a firearm at the camera. Gunfire reportedly broke out during a break in the concert, with some 24 shots fired in little more than ten seconds. Some of those injured were hurt by being trampled as they fled the scene. A video from inside the club shows people standing together before shots go off in a series of bursts. People can then be heard screaming and fleeing the scene as the screen goes black. Rada Bunch, a woman waiting outside the club in the aftermath of the shooting, said she feared her son may have been shot in the incident. More than ten drive-by shootings have been recorded in Little Rock in the past week. Although the incidents are not thought to be linked to Saturday's shooting, the frequency will likely draw attention to gun violence in the city. 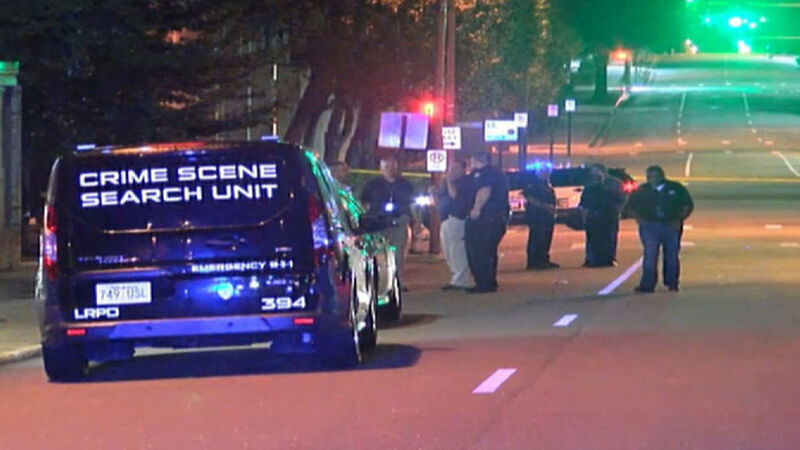 Little Rock Police Chief Kenton Buckner said there were likely multiple shooting suspects following the incident, adding that the injuries were likely the result of a dispute between two people. "One is too many. Seventeen is very alarming and certainly disturbing," Mr Buckner said. One person was killed and six injured in a mass shooting at a concert in Jonestown, Arkansas, in May. Two men were charged with murder in relation to the incident.